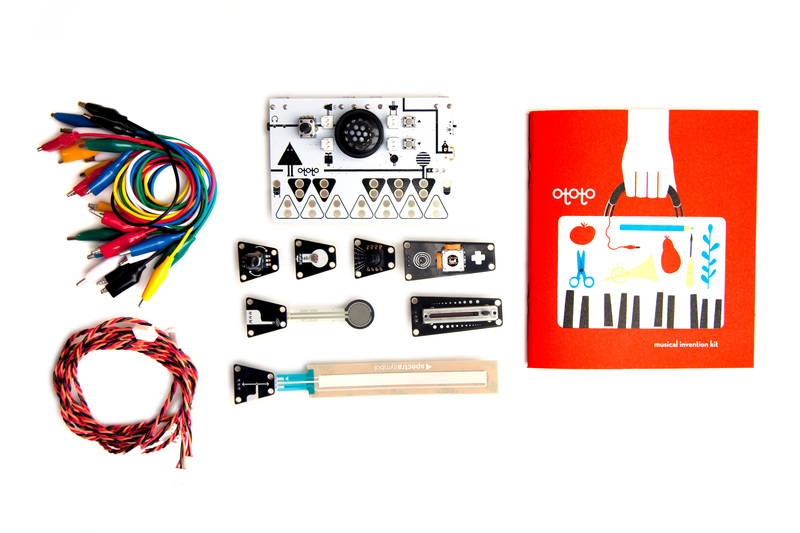 Ototo is a musical invention kit which allows you to easily create interactive electronic instruments. 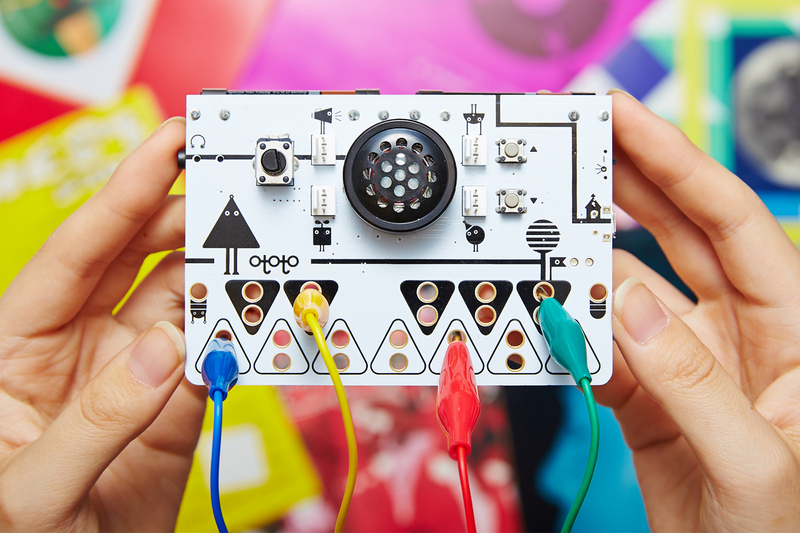 Each touch key represents a musical note— when you touch Ototo it makes the sound of that note. 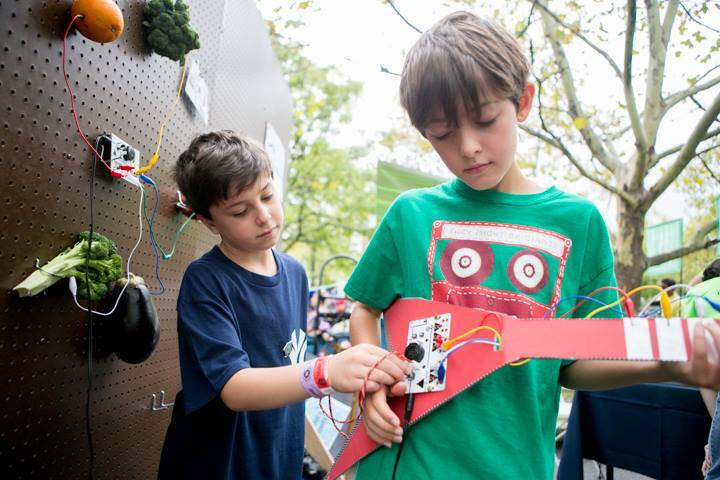 Using the crocodile clips you can connect conductive materials and use them to trigger the notes. The Ototo has four sensor inputs which allow to change the sound with different interactions such as light or pressure. I am the lead designer and developer of Ototo, taking it from the early prototypes and workshops, Kickstarter fundraising and promotion and commerical production and availability. Ototo started with support from Near Now and premiered with a workshop in Nottingham, October 2013. The project was published on Kickstarter in early 2014, raising £73,589 of the £50,000 goal which enabled the start of mass production. 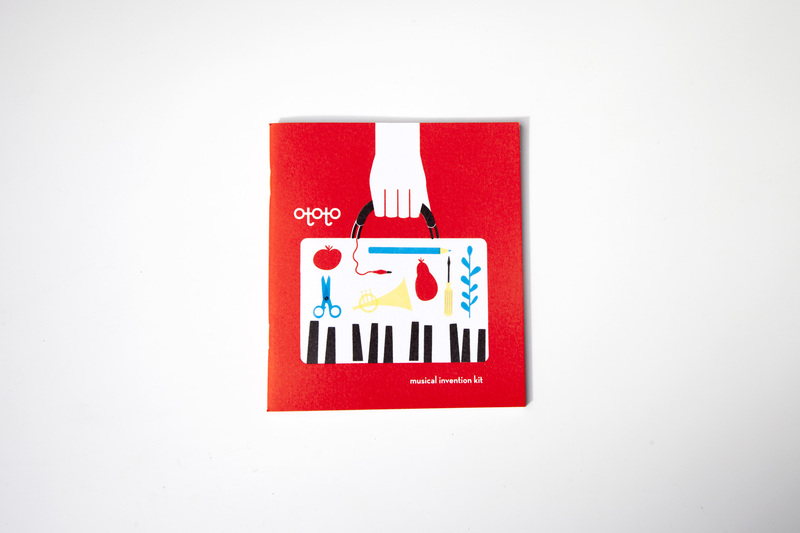 Ototo is now available commericially from ototo.fm and selected shops worldwide. Ototo has been accquired into the permanent collection at the Museum of Modern Art, and is currently on display as part of the exhibition 'This is for Everyone'.